In life work is the most important thing in life because we are earning income in this way, so being a worker we should always look for the best because if we have an impressive productivity we can also increase our income and your business will also get progress. In every department of work, worker must have some responsibilities and work burden and most of all a business owner has massive responsibilities, but one should work in creative manners to get the success in professional life. I’d like to say that there are many techniques to increase the productivity, and if you want to increase your productivity then you are on a right place because today I am going to share with you productivity tools. Basically you just need to manage your business work in creative manners, and there are also many work management tools, but the today’s subject is wonderful, if you want to increase your productivity. Being a worker I also try to find many ways to be more productive at work and I also get the below stuff that I am going to share with you, these are known as productivity tools for workers. 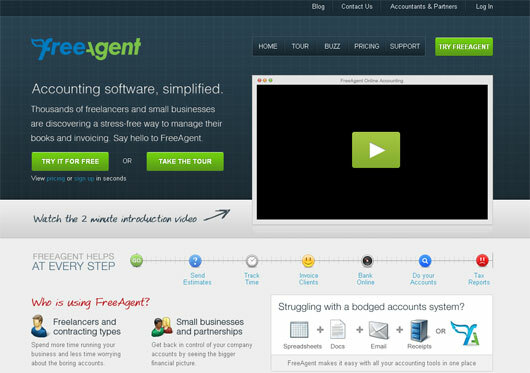 There are hundreds and thousands of businesses who have to deal with payments and sometimes they also face some loss because they are unable to manage their business successful, so don’t you worry you can use Free Agent because it’s a perfect place where you can get many valuable features to manage your payments. Basically every business man wants to become successful, for this purpose one has to do extra-ordinary hard working. 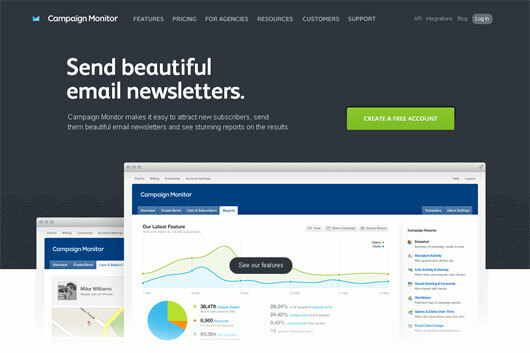 In this regard Campaign Monitor is able enough to make it easy to attract new subscribers, send them beautiful and attractive emails, newsletters and you can also observe the stunning reports on the results. Now social media is also playing a good role in every matter of life, if you want to see your business successful you should also make use of social media. 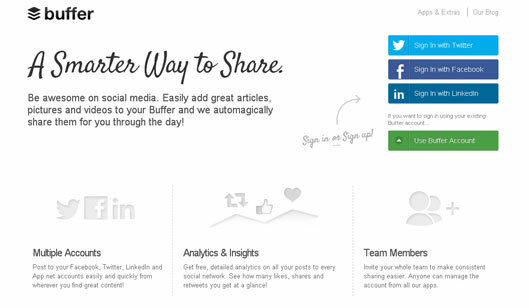 On social media you also need to share different amazing and attractive things, now you can easily add great articles, pictures and videos to your Buffer on social media platforms like Facebook, Twitter, LinkedIn and App.net. Website is also most important thing for every business, because in this way you can also get the online support and you’ll also get the maximum chances to become successful. 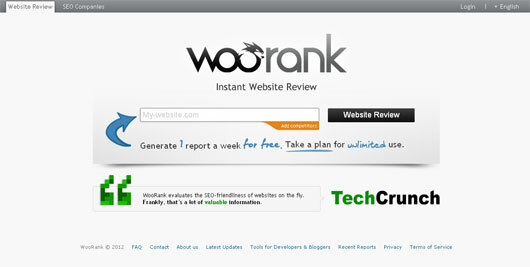 It’s also a hard job to manage the website, using WooRank you can easily make 1 report a week for free and also take a plan for unlimited use. In every office workers also need sometimes these files that they don’t have in their PC and by chance one also hasn’t any flash drive. 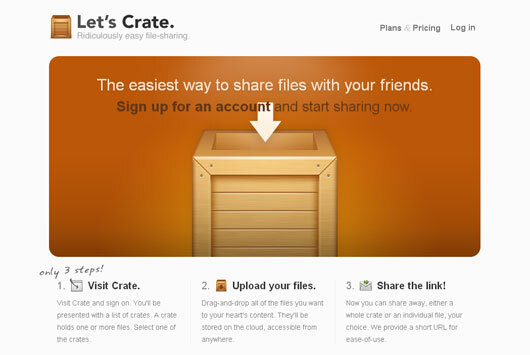 It might create some problem for your work, you shouldn’t worry anymore because you can make use of Let’s Crate its handy way to share files with your friends and other companions. 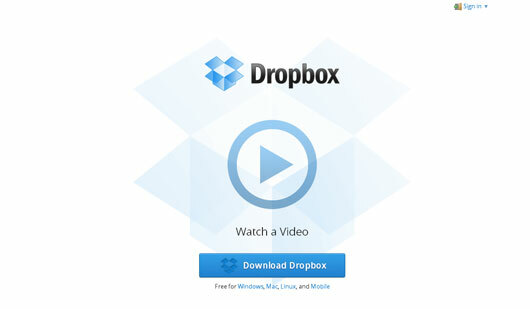 It’s a well-known service that you get online and using Dropbox you can increase your productivity in real times, basically Dropbox provides you online memory where you can save your files and on the time of need you can easily download the and I’d like to say that Dropbox is absolutely free for Windows, Mac, Linux, and Mobile. Research work is essential in every department and field to become successful, in this regard Alfred is your prefect partner in searching your local PC and the web. You can also use it for maps, Amazon, eBay and Wikipedia, you can provide for your web addiction quicker than ever. 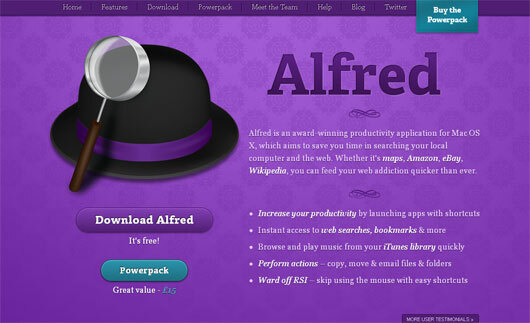 And I’d like to say that Alfred is an award winning productivity application for Mac OS X. Now PC is essential in department because using this you can make your work pretty easy and simple, so using Text Expander you can easily type more with less effort. 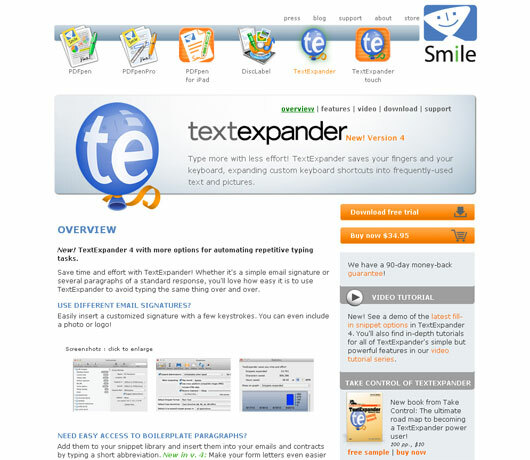 It’s the main and most wonderful quality of TextExpander, because it saves your fingers and your keyboard, expanding custom keyboard shortcuts into frequently-used text and pictures. 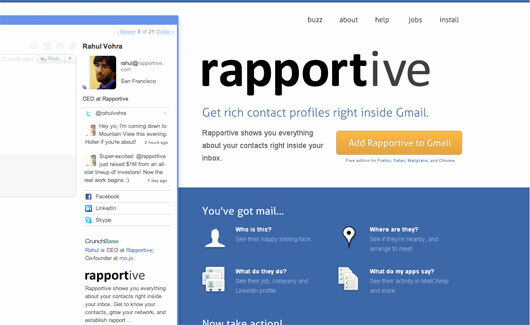 A successful business man and a worker also has contacts with others basically it’s a technique to expand the business, if you are unable to manage your contacts then you can make use of Rapportive and it can also integrate with your Email and in this way Rapportive shows you the whole thing about your contacts right inside your inbox. Brain storming is a technique and using this you can easily become from dark to bright, similarly MindMeister is a perfect thing to map out your mind. 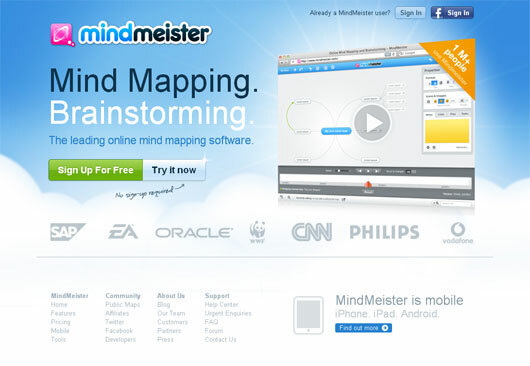 Basically it’s the leading online mind mapping software and in simple words we can say that, MindMeister is a great tool to draw your ideas in focused mindmaps.